As winter comes to an end and robins bop merrily around the yard, another cycle of the real estate market begins. 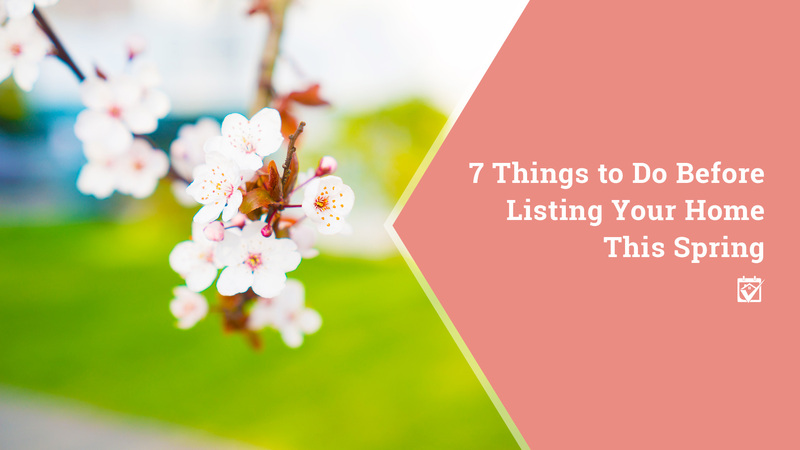 If you’re considering listing your home this year, it’s definitely not too late to get started. March and April can be great months for putting your house in front of prospective buyers, but the summer months are also great times to sell. If you find yourself crunched for time, don’t make up for it by skipping important things before listing. Instead, call on your HomeKeepr community to help you find the people who can move your home sale along. Whether you need a cleaner, a landscaper, an organization expert or even a home inspector, we’ve got you covered. Your agent already has a list of recommended service providers who can help, let these experts free up some of your time as you get ready to sell.